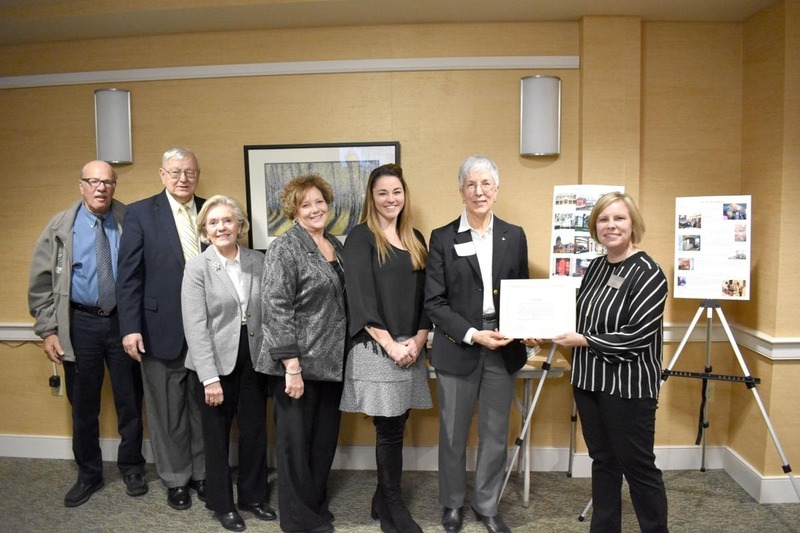 Gilda's Club NH is planning to open a brand new chapter in central New Hampshire (the Lakes Region) to serve those affected by cancer who are deeply in need. Gilda's Club is a national organization that has been serving those affected by cancer for over two decades. Named in tribute to an original Saturday Night Live cast member Gilda Radner, who died of ovarian cancer, we are a community organization in support of people with cancer, their families and friends. Local chapters provide meeting places where those who have cancer, their families, and friends can join with others to build emotional and social support as a supplement to medical care. In order to provide this support to those affected by cancer in New Hampshire (and the surrounding regions), we need your help to raise the minimum funds required to open our local chapter. All funds will go to securing the building, rents, staff, and resources required to serve our local community. We thank you for any donation you can make.